CASA’s sponsored bill related to labeling single use wet wipes is now in print! 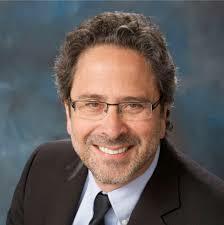 Author Assembly Member Richard Bloom has a proven track record on consumer protection and environmental legislative issues. View the full text of the bill. The bill was introduced as a spot bill in February using placeholder language. The bill was recently amended with substantive provisions. 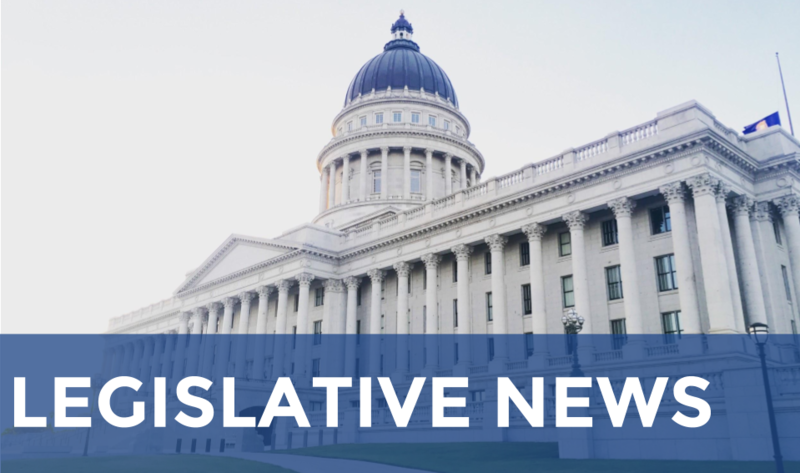 Moving forward, the bill will require manufacturers to label wet wipe products as “flushable” or “sewer and septic safe” only if they meet specified performance metrics for dispersibility in the sewer system. Additionally, for wet wipes not intended to be flushed (diaper wipes and cleaning wipes), manufacturers are required to use the label “Do Not Flush” in accordance with existing voluntary industry labeling standards. AB 1672 will be heard in policy committees in April. Please join us in the fight against wipes! Over the next several months, the CASA Communications Committee will be engaging in a statewide outreach campaign, “No Wipes in the Pipes” to help better educate the public on the impact of wipes on sewer systems. The Committee has been hard at work creating and compiling resources such as flyers, pictures, door hangers, social media messages, images, short video clips and even a commercial that can be used by your agency in support of this outreach effort. If you are interested in having your agency participate in the No Wipes in the Pipes outreach effort, please respond here and let us know what type of materials best fit your needs. We look forward to working with you and putting an end to wipes in the pipes. For additional information please contact Emily Barnett of Central San or Jennifer Cabral of OCSD. CASA is opposing SB 332 by Senators Hertzberg and Wiener. The bill requires mandated reductions in ocean and bay discharge. We are actively opposing the bill and leading a coalition of statewide water and utility associations which are opposed. This bill is top priority for CASA and our member agencies. View the full text of the bill. Position letters must be submitted no later than Monday, March 25, as described fully below. What does the bill do? The bill is an agency-by-agency mandate to reduce ocean, bay and estuary discharges of treated effluent by 50 percent by 2030 and by 95 percent by 2040. The baseline volumes are determined by average annual discharges for calendar years 2010-20. It declares discharges which exceed the mandated reductions as “waste and unreasonable use” of water. The compliance burden for meeting the mandated reductions lies with both the wastewater NPDES permittee as well as the affiliated water suppliers. Accordingly, penalties for non-compliance with the mandate will apply to both the NPDES permittee and affiliated water suppliers. Penalties would be assessed at $2,000/acre foot of water discharged above the reduction requirement. The bill further specifies that by July 1, 2022, all NPDES permittees must submit a plan to the State Water Board that includes specific information about facilities, cost, financing and a schedule for meeting the reduction requirements. What’s next? SB 332 will be heard in the Senate Environmental Quality Committee on April 3. CASA will actively lobby the bill and engage with members of the Environmental Quality Committee leading up to the first hearing. It is possible the bill could be amended in the policy committee process. We will keep you informed if there are any meaningful changes. If it passes from the Senate Environmental Quality Committee, it has also been referred to the Senate Judiciary Committee, where it will be heard later in April on a date yet to be selected. How you can help. Last week, CASA sent an alert requesting all members to reach out to their legislators to urge opposition. Detailed instructions for submitting a letter of opposition, and a copy of CASA’s letter and a template letter for agencies’ individual use are available on our website. Please note: if you would like to register your opposition prior to the first hearing, position letters must be submitted no later than Monday, March 25. We strongly encourage members to engage with their locally elected legislators on this issue. Providing feedback to senators and assembly members about the challenges this proposed legislation presents to your local operations will be imperative for our advocacy efforts. Now is the time to activate those relationships to make an impact in Sacramento. There were 2,744 bills introduced in the California Legislature for the 2019 session. CASA’s State Legislative Committee met on March 15 to discuss and take positions on all of the bills that may impact our members. In addition to our top priority bills, the committee discussed and took positions on a variety of bills relating to recycled water, water quality, local government, bonds, accessory dwelling units, climate change and housing and land use. The full list of bills and the positions the committee adopted is available online. The next meeting will be held via teleconference on Friday, April 5.